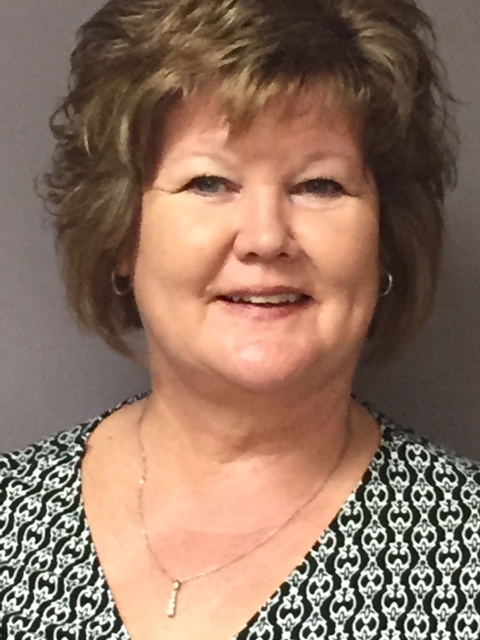 HAYS, Kan. (December 29, 2015) Joyce Mattison, RN, MSN recently earned Nurse Executive, Advanced Board Certification from the American Nurses Credentialing Center (ANCC). The certification is for nurses who hold administrative leadership roles in their organizations. The test consists of questions about operational structure and processes, exemplary professional practice, transformational leadership and new knowledge and innovations in nursing. Mattison is the Director of InPatient Services at HaysMed and has been with the hospital since 1982. She has worked on several clinical units and held different administrative positions at the hospital during her time at HaysMed.